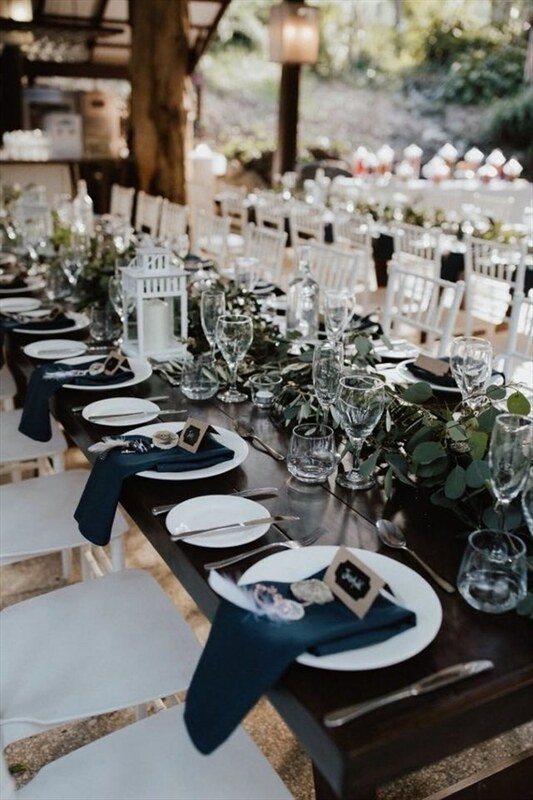 A Gold Coast Hinterland wedding affords you a relaxed and serene location away from the hustle and bustle of the cities or towns. 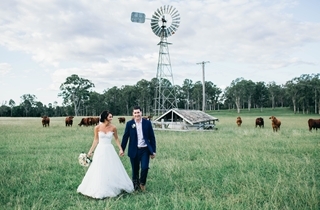 Weddings in the Hinterland enjoy temperate climates neither too hot nor cold, clear blue skies and remarkable views. 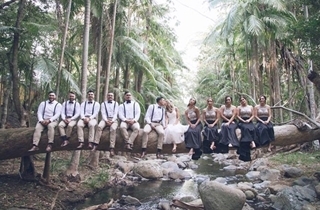 You don’t need to walk far at all to find a perfect spot for wedding photos you will cherish forever and with four locations for your wedding reception you are spoiled for choice. 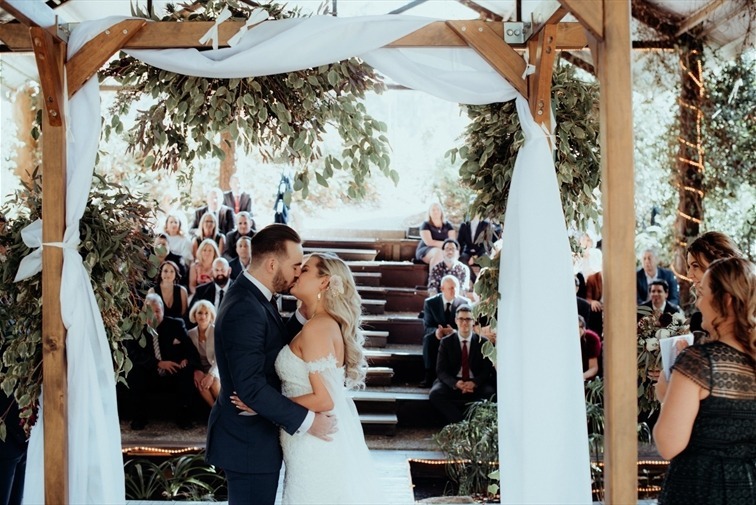 Plus our Rainforest Amphitheatre is a picture perfect location for a truly romantic ceremony, stylishly set amidst lush rainforest, piccabeen palms and the dancing waters of Cedar Creek. 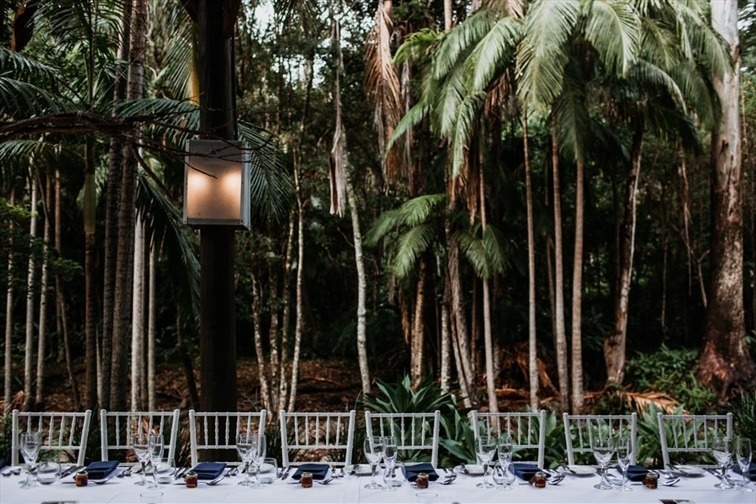 By day this enchanting wedding reception venue is softly lit as dappled sunlight filters through the lush rainforest greenery. Colourful songbirds add to the magic. 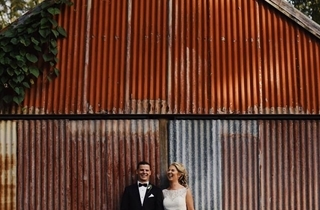 By night, candles and a creek side bonfire create another element. 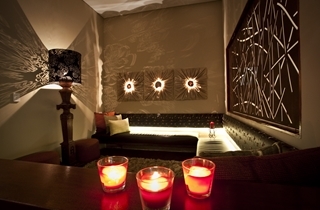 The ambience is enhanced by the velvet sky and silver stars. 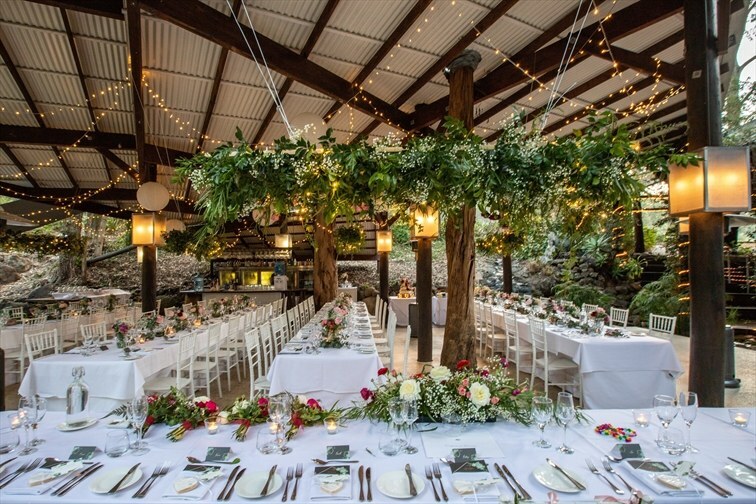 Candles suspended from the tiered roofline bathe the Island Glade in soft light as an illuminated waterfall dances on the pebbled rock pools. 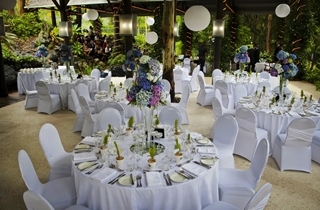 The Island Glade can be decorated to complement the wedding theme and the natural rainforest greenery. 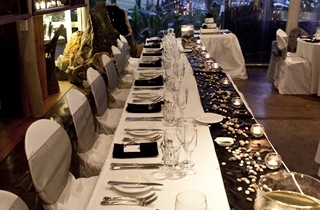 The Rainforest Restaurant and Lounge Bar combines modern Australian décor with romantic rainforest surrounds.The all-Australian design represents local history and modern style. 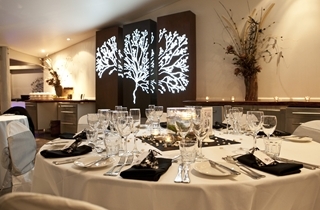 The restaurant is screened by lush gardens, ancient rainforest and intricately carved screens. Soft sunlight illuminates the restaurant by day. 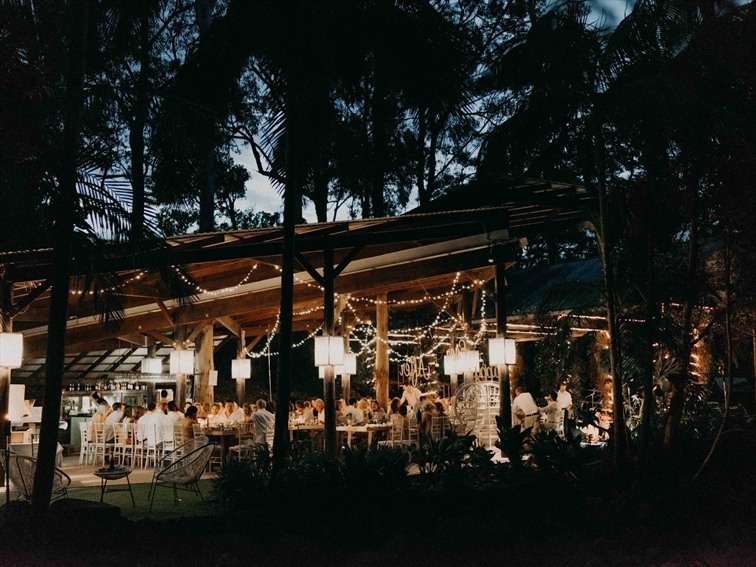 At night it becomes a fairytale location as glowing candles complement the lighting system and capice lanterns glisten throughout the surrounding foliage. 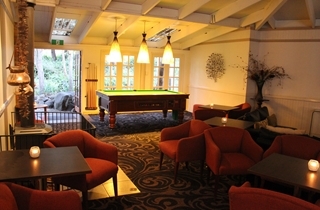 The Rainforest Lounge Bar with its own wood fire place, pool table and 62” LED wall mounted TV, incorporates hidden nooks for private moments. 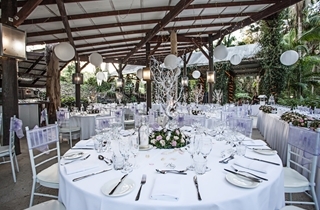 Adjoining is a private courtyard dotted with wrought iron tables and chairs and rock bordered gardens. A virtual ‘Nightlife DJ’, with corresponding video clips, offers a program of music to suit every theme and there is plenty of space for live entertainment and dancing. 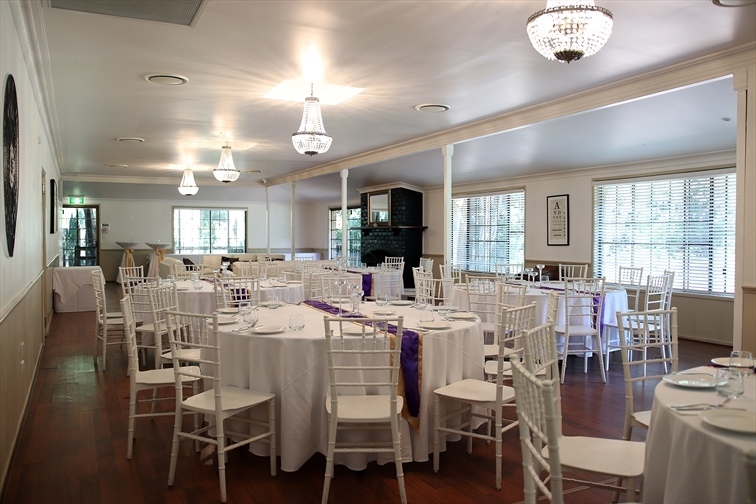 The Sanctuary is a secluded wedding reception venue on the banks of Cedar Creek. 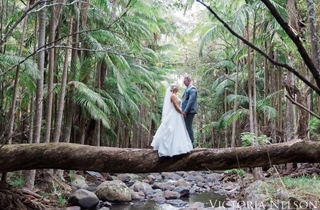 The ambience is enhanced by the surrounding gardens and rainforest greenery. 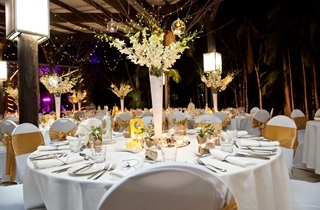 Jasmine encrusted trellises, manicured lawns and a rose arbour complete the picture. 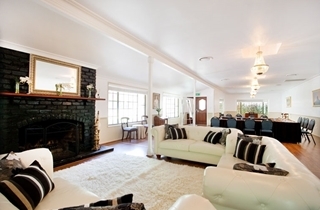 This recently renovated room features timber floors, crystal chandeliers, an open fireplace and a beautiful bar. 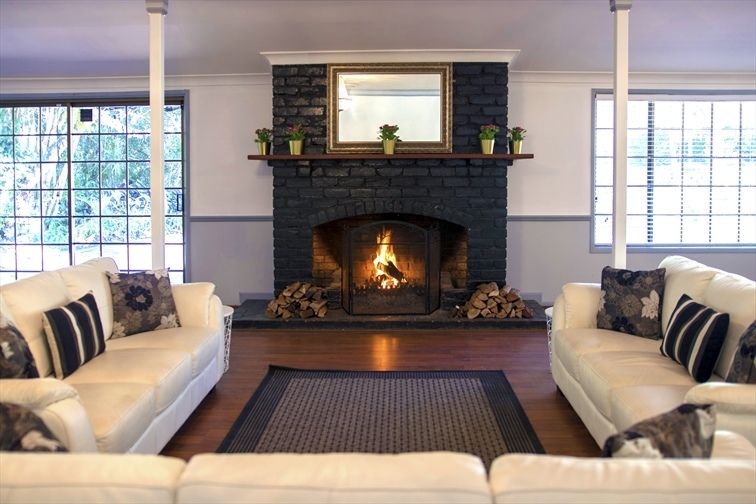 Impressive antique furnishings, leather chesterfield settees and a magnificent imported rug are placed elegantly around the room. 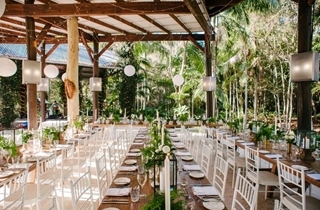 The Sanctuary opens out to a wide courtyard and a two tiered verandah screened by tall palm trees. 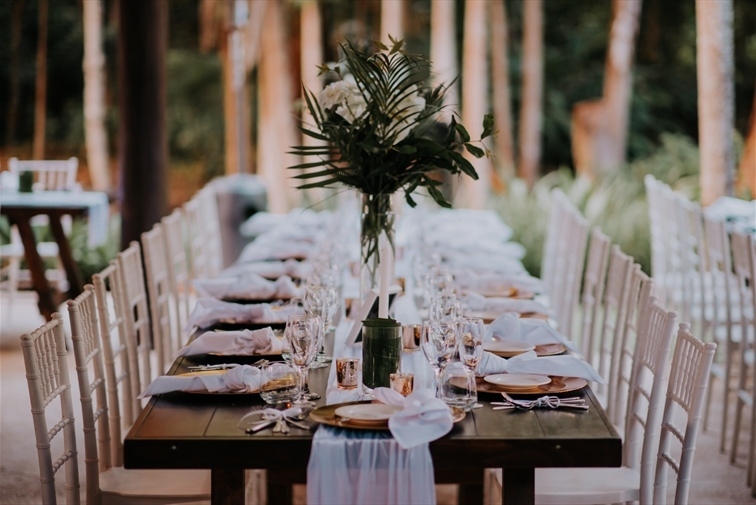 Your wedding guests will be captivated by the views across the paved terrace to Cedar Creek and the majestic rainforest canopy. 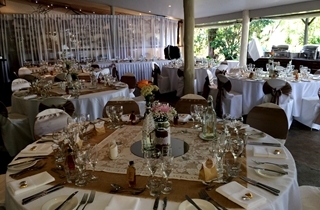 The Sanctuary can accommodate 80 guests seated or 120 cocktail style for . 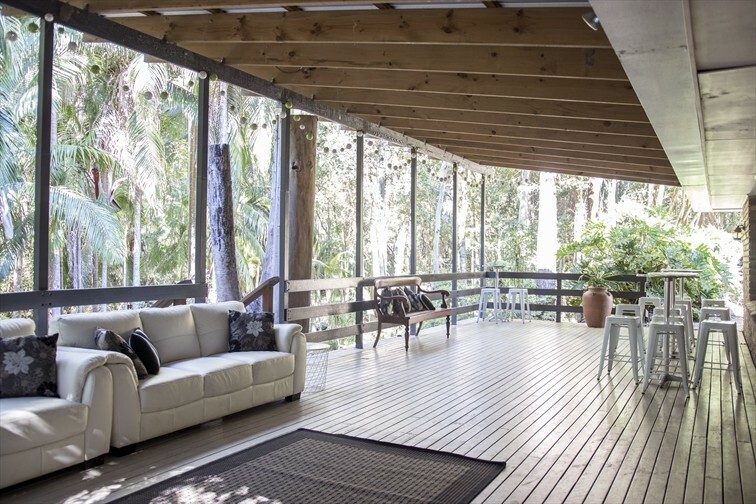 Modern touches include reverse cycle air conditioning and cedar blinds. Wide french doors lead out to a private courtyard. 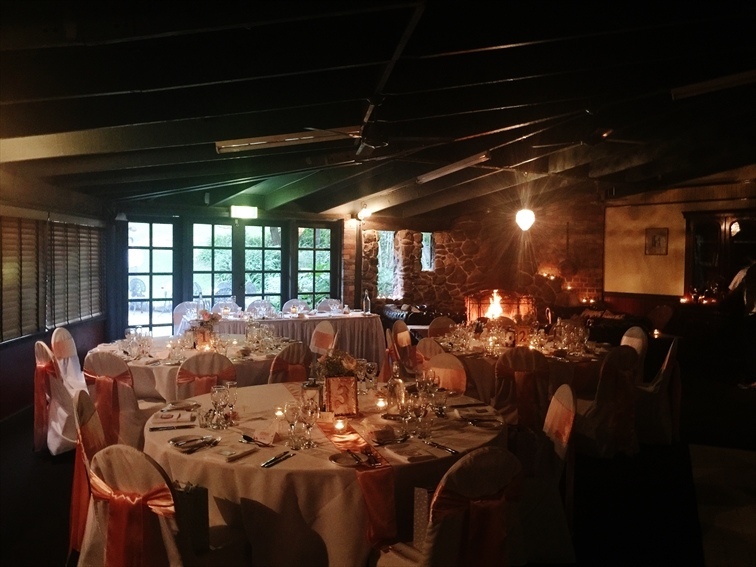 The room and the courtyard are screened by fragrant jasmine trellises and shrubs. Colourful birds sing softly in the trees as the resident peacock patrols the area. 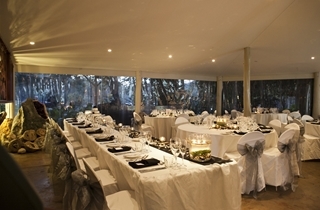 The Miner’s Lantern is perfect for smaller wedding receptions and functions of up to 40 guests. 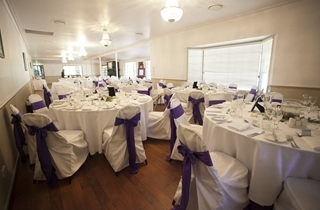 The room can be set for a formal meal or cocktail reception. 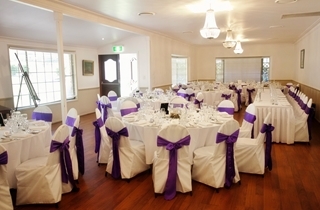 A choice of themed décor styles is available and head chef Kylie Burke will help plan an impressive menu.